Farmers Guardian Insight: Wind Turbine owners offered support after collapse of manufacturer Endurance. The five Endurance Authorised Service Providers (ASPs), which are all independently owned businesses based in the UK, have agreed to provide continuing support to all the firm’s UK customers, and to ensure stocks of spares and parts will remain readily available read more. Vancouver Sun: A bankruptcy notice on the front door of Endurance Wind Power in the Campbell Heights industrial area on 24th Ave. near 192 St. confirms that the company’s operations are now being overseen by trustee Grant Thornton Ltd read more. Farmers Weekly: Farmers and landowners with turbines built by Endurance have been assured they will get continued technical support after the Canadian manufacturer was declared bankrupt last week. 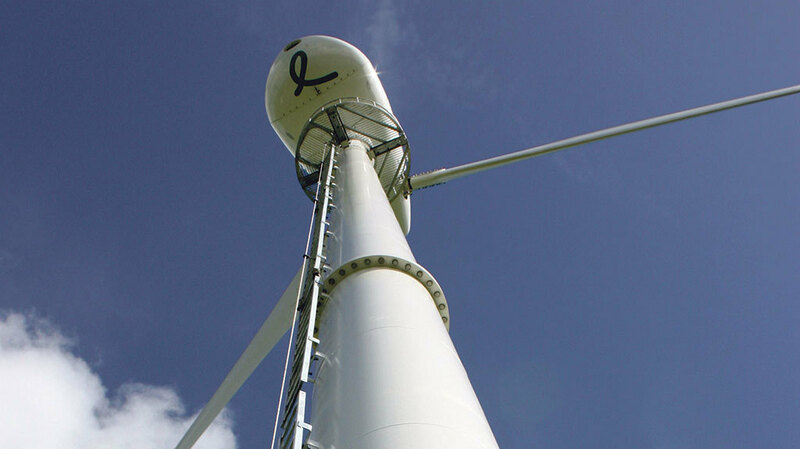 It is understood that manufacturer warranties on turbines bought through the Canadian parent firm (namely E-Series turbines) and no longer valid, while the future for X-Series warranties depends on the fate of the UK arm of Endurance read more.